Details 2015 Acura TLX Tech P-AWS Tech. 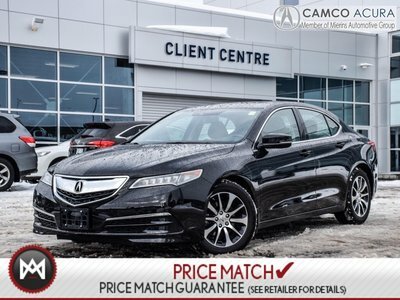 Off lease, 2015 TLX Tech with Precision All Wheel Steer. Our most popular model with exceptional value, you will get desirable features such as Heated Seats/Steering Wheel, Remote Starter, Navigation, Back-up Camera and much more! Call us at 1.855.286.2983 or email us at sales@camcoacura.com to book your test drive.